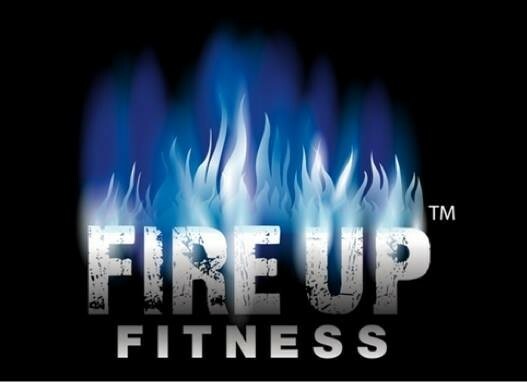 Start taking classes at Fire Up Fitness and other studios! This is an ever-changing circuit of resistance training exercises to build strength and power, with cardio drills to create endurance and stamina. There are no upcoming “Muscle Up Monday” classes on this day. Please bring clean indoor sneakers, water and a towel.